An Atlanta native, Jordan grew up near Chastain Park. 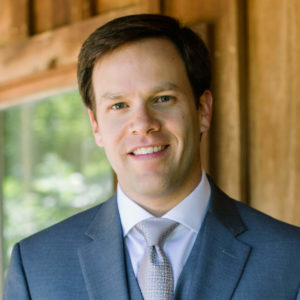 He attended The Galloway School and holds degrees from the University of North Carolina at Chapel Hill and the University of Georgia School of Law. In addition to his role as an agent, Jordan is a Real Estate investor and custom home builder. He has built houses in Decatur, Kirkwood, Reynoldstown, Grant Park, West Midtown, and Sandy Springs. Jordan’s experience as a builder gives him a deep knowledge of the Atlanta market from the in-town neighborhoods to the northern suburbs. Jordan is an avid tennis player and Braves fan. He lives with wife Lindsay and son Corbett in Sandy Springs.